With over 30 years in the music industry Leeʼs Music is here to serve ALL your music needs with our multi-award winning service and expertise. 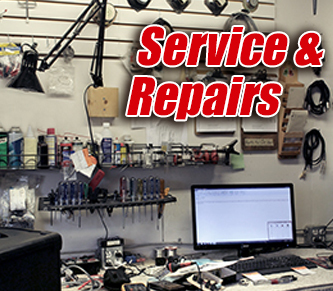 From lessons to repairs, we do it all. 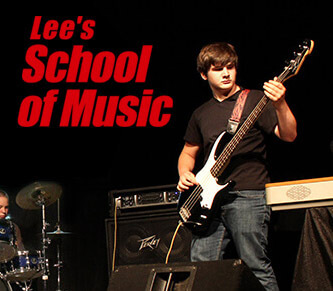 Lee’s Music School offers music lessons in a variety of instruments. 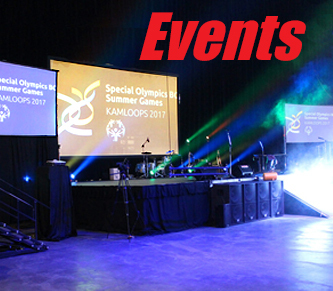 Call us to register at 250-374-6683 or Email Us if you have any questions regarding lesson times, fees or student instruments. We never go over our estimates. 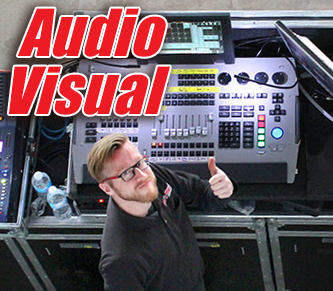 We are proud to employ leading industry professionals in all areas of technical expertise from lighting/video design, event planning, sound reinforcement and conference management. 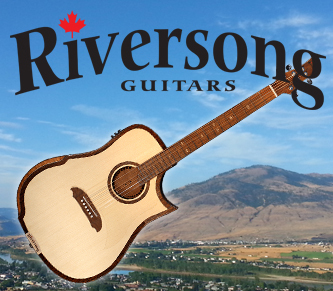 Lee’s Music is the world headquarters of famed Riversong Guitars. Handmade one at a time in Kamloops, BC, these unique and beautiful instruments are prized around the world for their sound and workmanship. 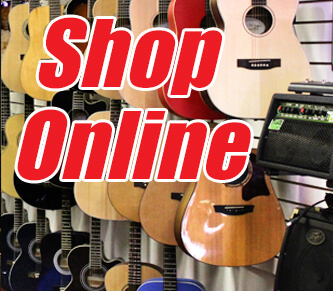 Come into Lee’s Music and try one out for yourself!